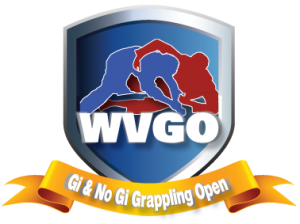 The WVGO uses a set of standard rules (with & without double elimination), submission only, EBI, and ADCC rules. Each tournament will have the rules format specified when we are not using our standard rules for WVGO. These situations which are not covered should be dealt with by the referees of the contest in question. The same type of situation may occur in another ring or at a different time, and may be handled differently. Each situation is unique and will be dealt with in all possible fairness. These situations should be put in writing to be later considered amendments for the rule book. The final judgment made by the referee is not contestable. ALL situation will be handled as fairly as possible. To purposely throw and/or push competitor out of bounds. To disregard the chief referee’s instruction. To show un-sportsman like conduct. To apply any action which may injure the opponent. 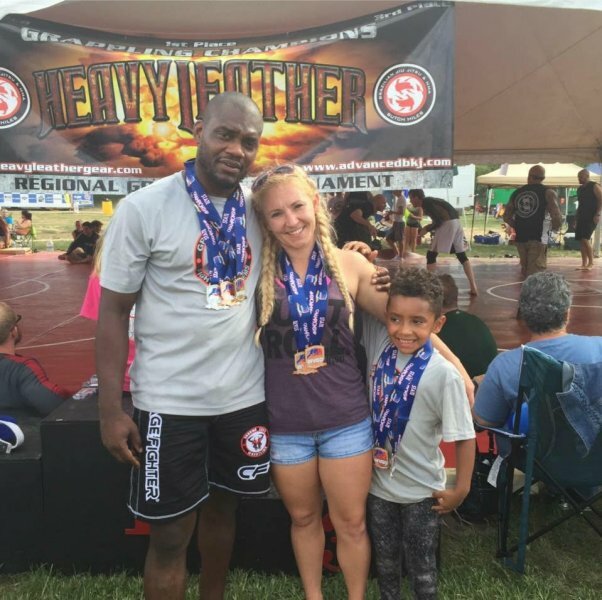 Person can not make or take one penalty point in any fraction to avoid 3 points against them such as chokes, locks, or submission holds (1st time – warning, 2nd time – 3 points, 3rd time – end of match). If a competitor cannot continue, it is considered a withdrawal. The other person will continue on. If the injury was committed with intent, the person that caused the injury will be judged a loss. 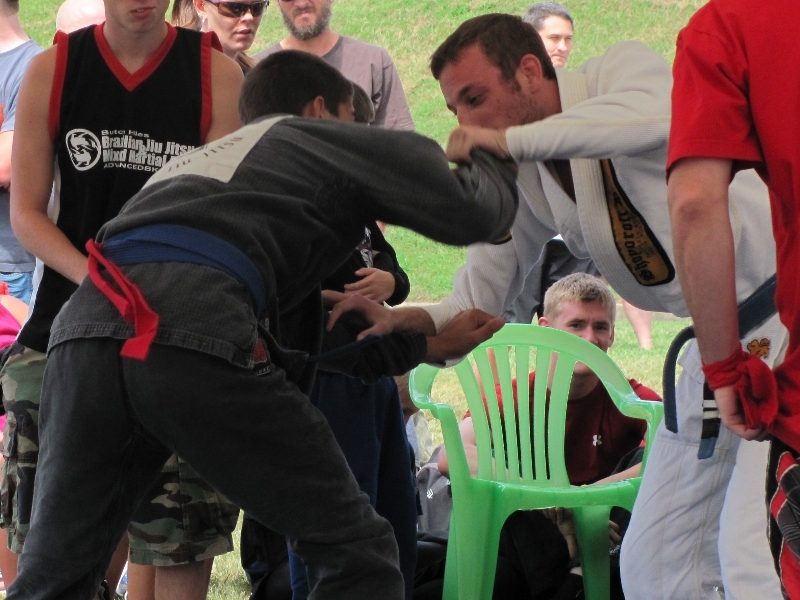 BUT a tight fitting shirt or rashguard must be worn in the No-Gi Division. If a competitor is without a shirt there will be some available at the tournament. We are trying to keep everything professional and will be in front of thousands of people during the tournament. 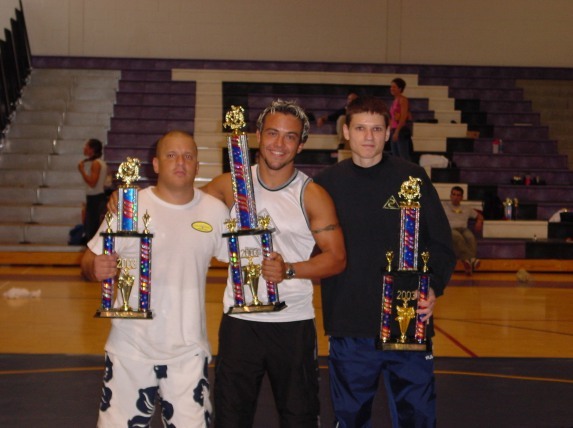 Gi and No Gi Rules Will be the same and we will follow standard WVGO weight classes. *Matches will consist of one 10 minute round, submission only – absolutely no points whatsoever. *Overtime rules are three rounds from either the back or arm bar position. 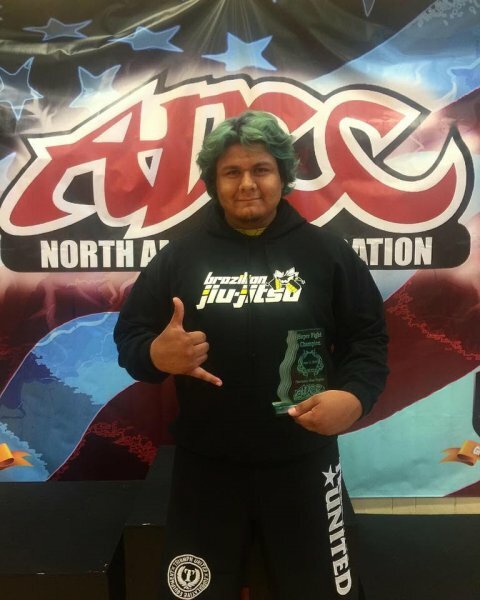 *No Gi Competitors must wear a rash guard and shorts or tights. *One warning for stalling then a DQ will be handed out per the Ref’s discretion. 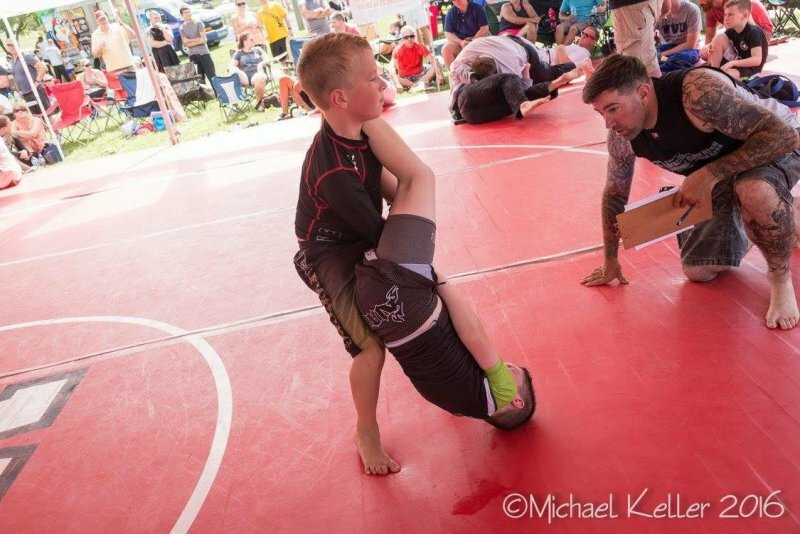 Each competitor gets a shot at either their opponent’s back, with both leg hooks and seat belt, or the spider web position aka arm bar position. The competitor on offense gets the choice. Once there is an escape or submission that half of the round or “extra inning” is over. The competitor that was just on defense now gets a shot at the back or spider web, his choice. 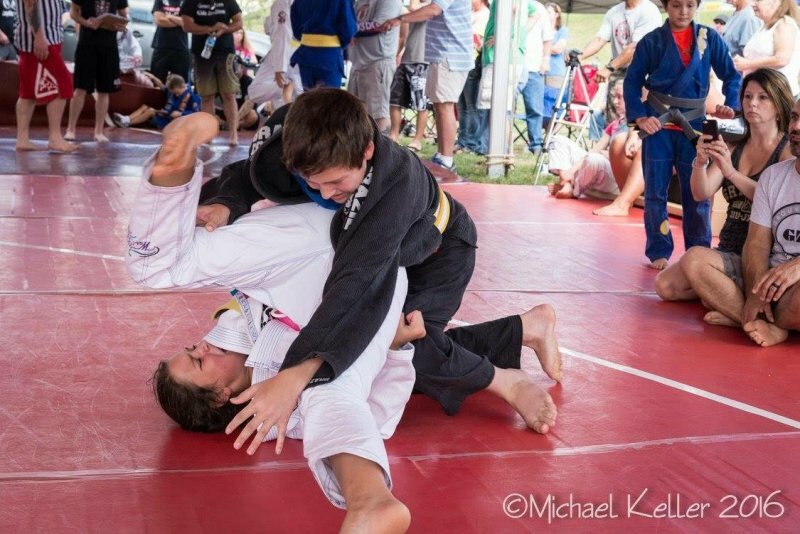 If only one competitor gets the submission in the round then that competitor wins. If both competitors get the submission in any round the quickest submission wins if both escape then a 2nd round is implemented. The competitor on offense can move from the back to spider web and back, and to the truck and back, and back and forth from these 3 positions as many times as they want and the round is still live. The back is still live as long as the seat belt is in place, losing both leg hooks does not stop time as long as the seat belt is still in place. The round ends in any other position than the back, spider web and the truck unless caught in a submission “in transition”. 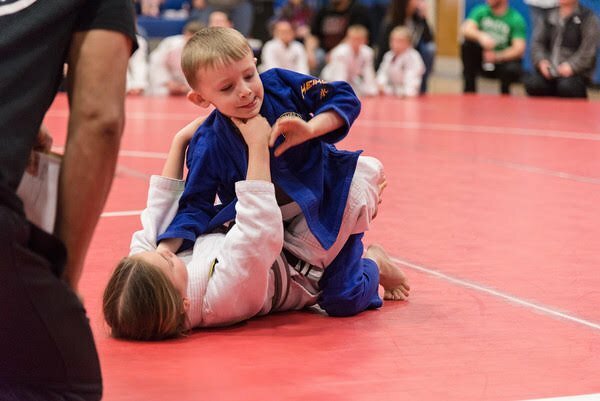 For example, going to an arm triangle from the back which puts the offensive competitor in side control or mount keeps the round live until the escape is complete or there is a tap. Going from spider web to a triangle which puts the offensive competitor on his back in guard is still live until a full escape is achieved. Going to a leg attack from spider web or from the back, or the truck is still live as long as the leg is in imminent danger. As soon as the leg is defended securely the round is over. *Matches will consist of one 6 minute round, submission only – absolutely no points whatsoever.